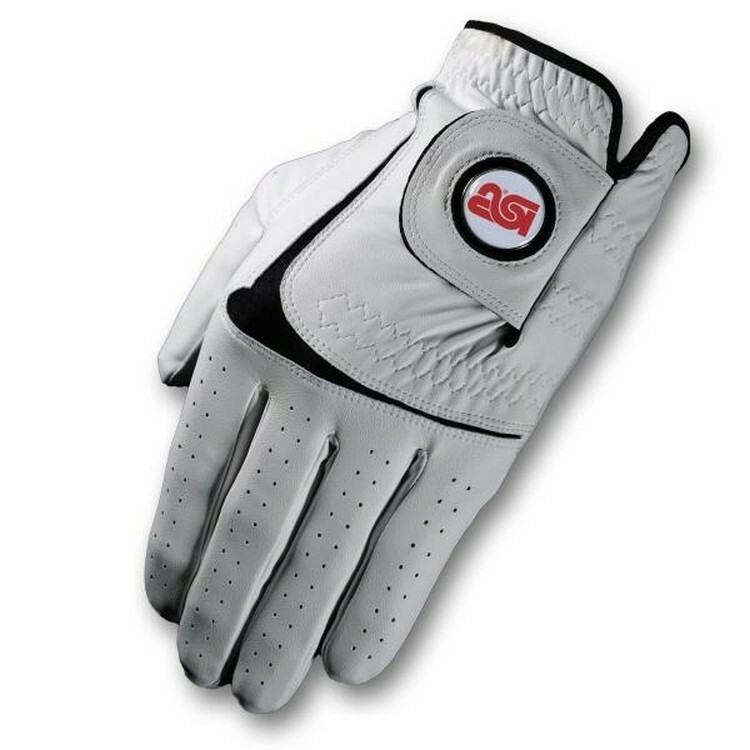 Glove Branders signature design series golf gloves with all over branding! 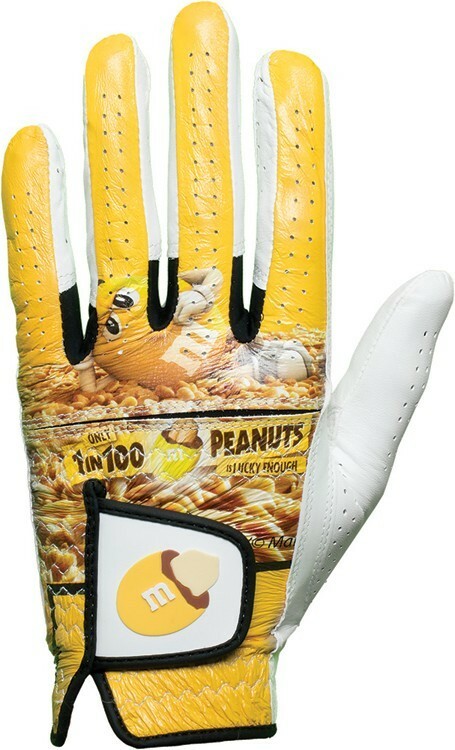 Maximize your brand equity with this completely custom glove. Beyond the wow factor, this is a premium quality glove. Your canvas is the glove, create your own design or let us design one for you. Price includes up to 3 colors with a detailed rubber patch. 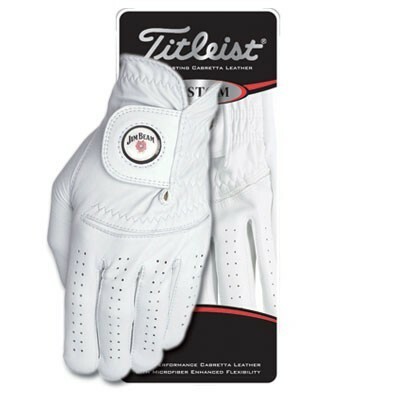 The Optiflex Glove offers the ultimate in performance and durability, featuring a leather palm and stretch suede material on the back, making this glove a perfect fit for any golfer. Opti Feel™ Leather - Premium Feel, Fit & Comfort. Perforations on Palm, Fingers & Thumb - Moisture Reduction & Increased BreathabilityOptiFlex Stretch Suede Material on Back of Hand For Improved Fit, Feel & Increased Flexibility. Callaway-branded Magnetic Ball Marker. 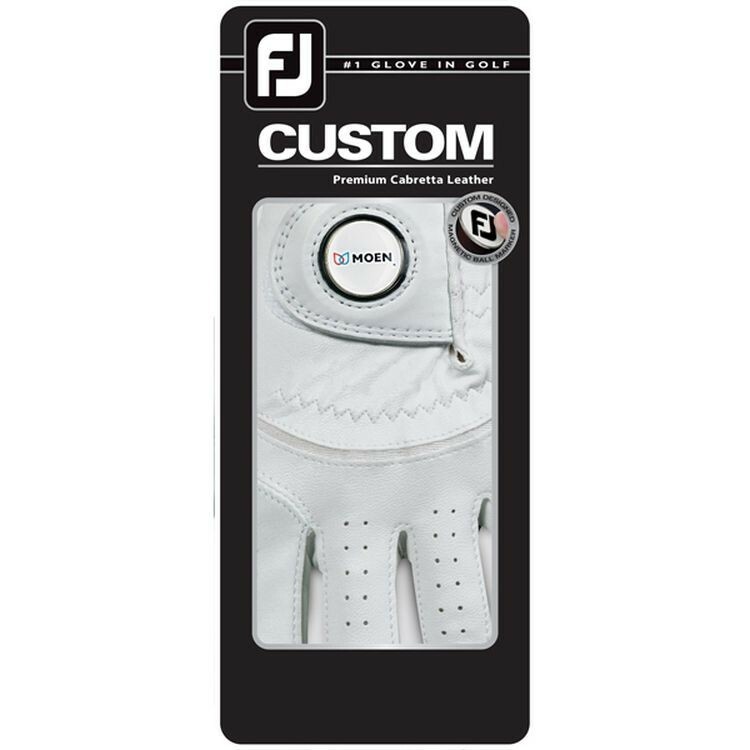 The FootJoy Custom Q-Mark Golf Glove is made from a smooth Cabretta leather and features a customized Q-mark ball marker that is magnetically attached on the glove tab. A fine promotional product to wear out on the greens. 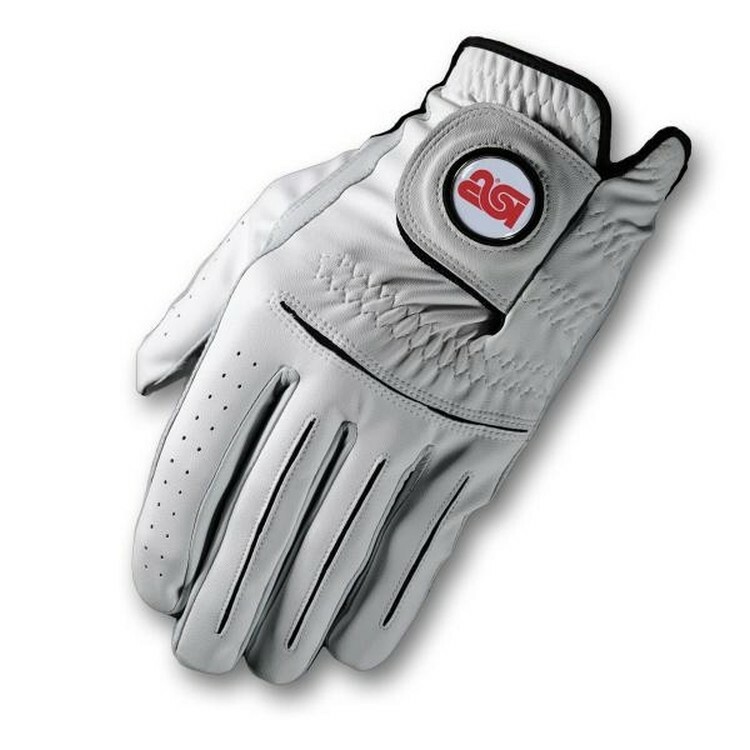 Glove Branders signature design series golf gloves with all over branding! 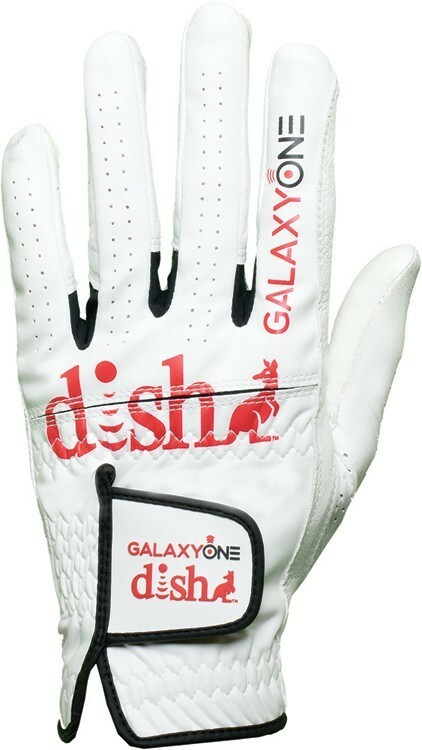 Maximize your brand equity with this completely custom glove. Beyond the wow factor, this is a premium quality glove. Your canvas is the glove, create your own design or let us design one for you. Price includes up to three colors on the glove and the detailed rubber patch on the strap. With a Cabretta leather palm side and synthetic leather on the back of the hand. 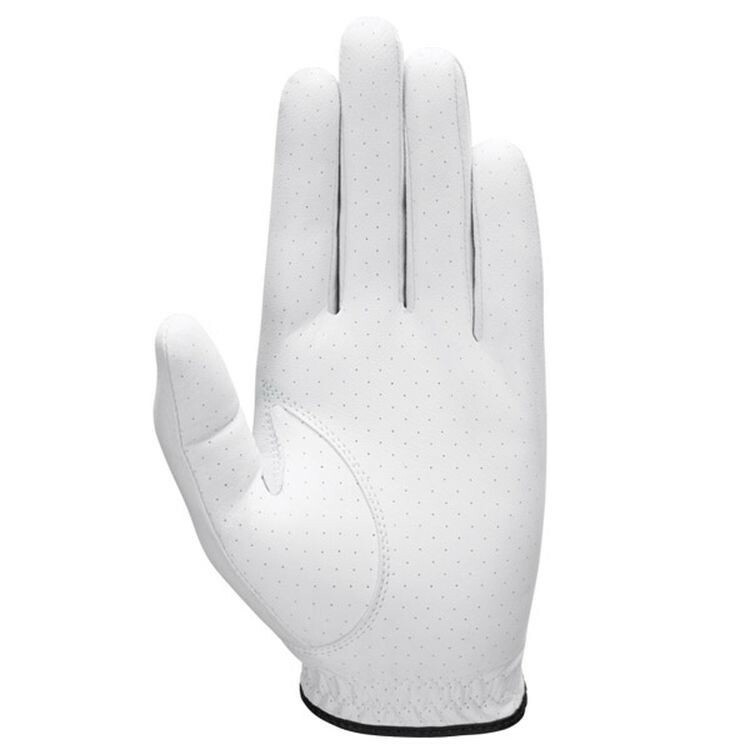 Zero Friction Performance Golf Glove. One size "Compression Fit Technology" ensures glove will mold to your hand for a guaranteed "snug" fit. No more guessing and need for ordering multiple size gloves. All weather synthetic body with leather palm patch for comfort and durability. Includes a detachable tee and ball marker. Color choices: Red, Black, Blue, or White. Glove. Perfect golf event gifting idea. No sizing issues ever. Combo synthetic/ Cabretta leather with branded detachable magnetic ball marker.